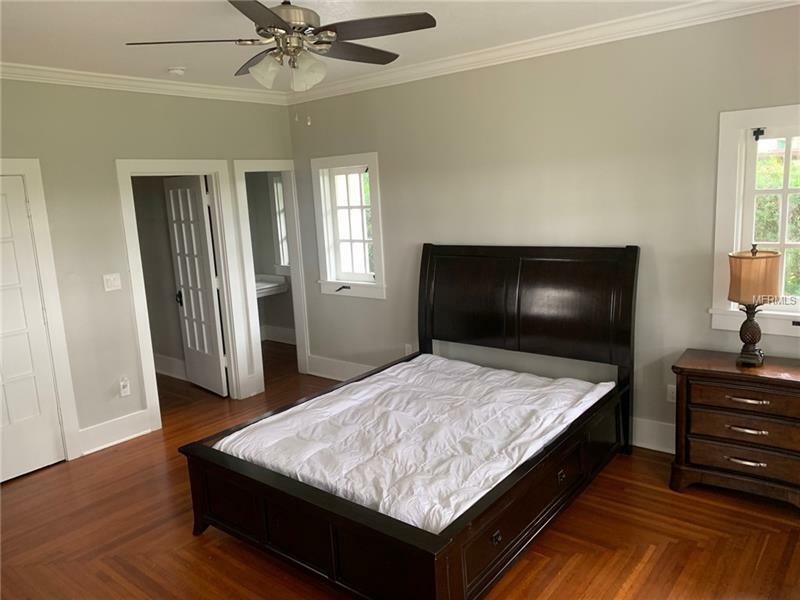 For Lease - Partially Furnished - Riverfront Home. This home is directly on the water. 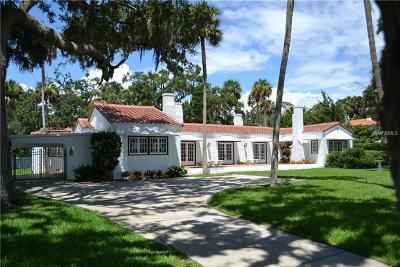 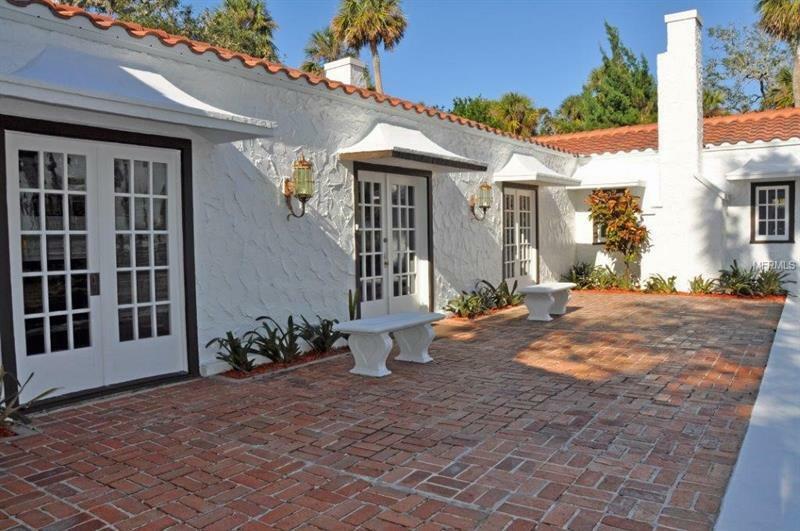 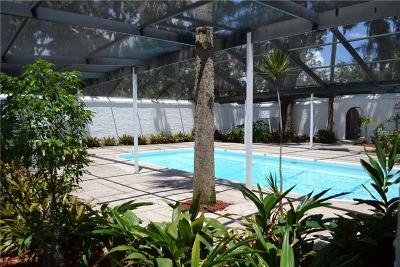 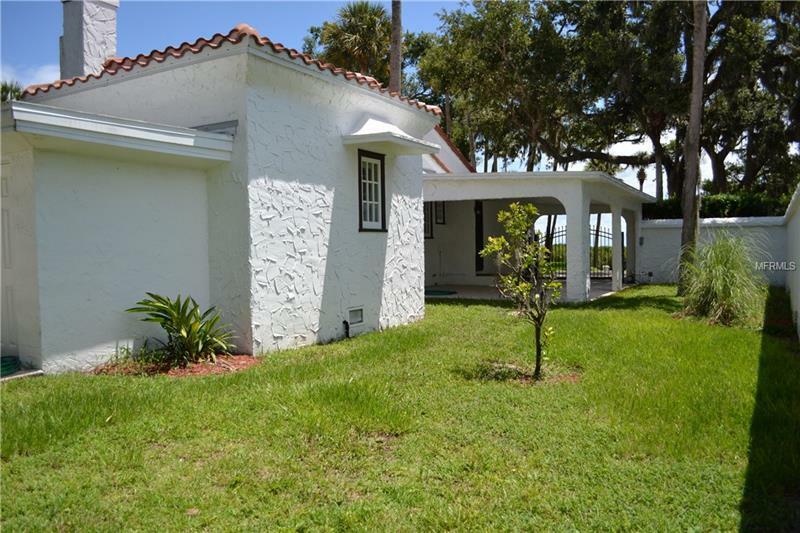 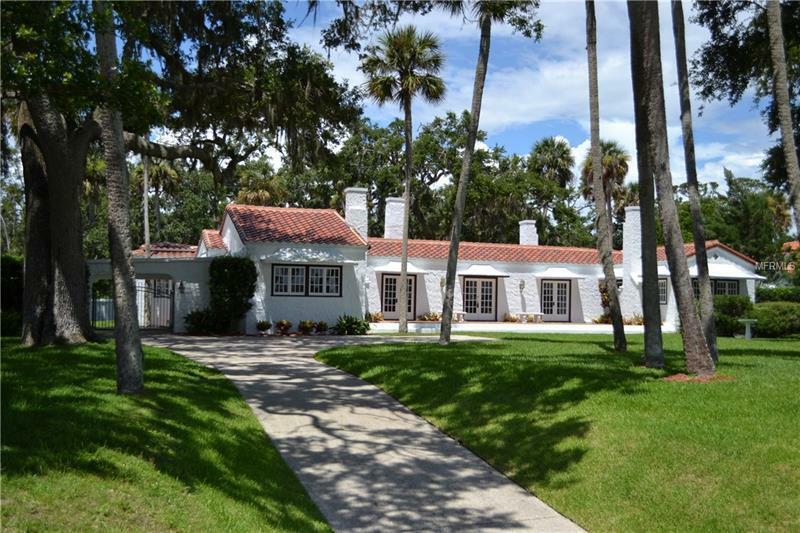 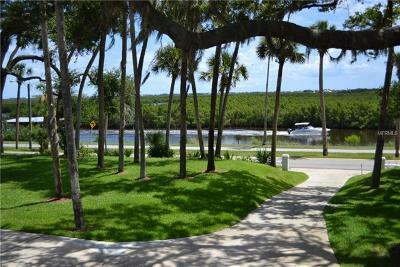 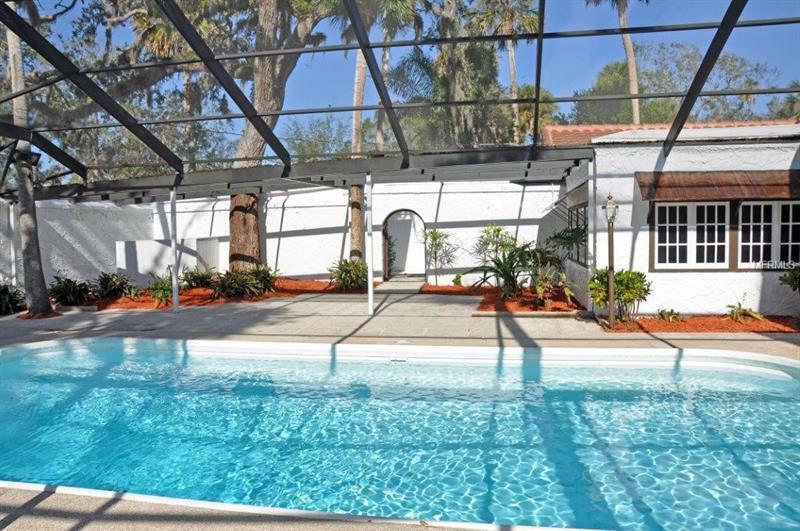 Walk to Canal Street, bike to Flagler Avenue, short drive to beach, why live anywhere else? 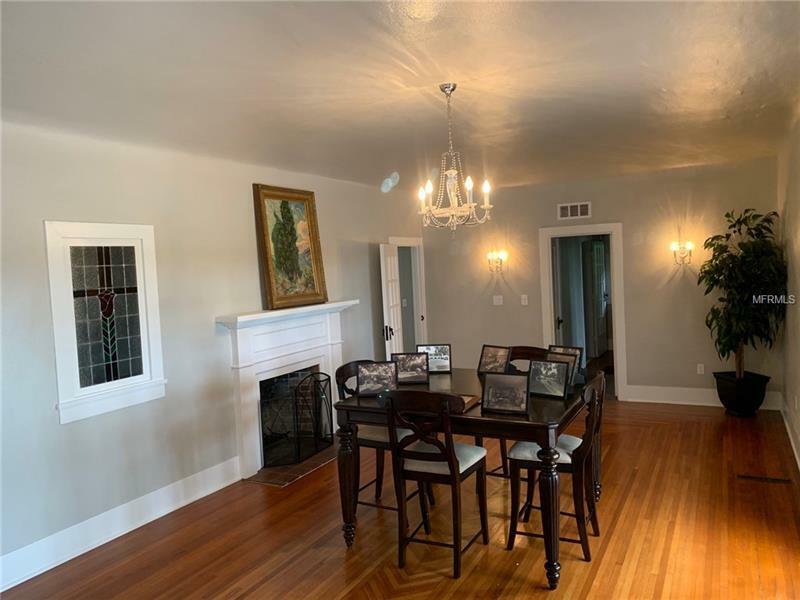 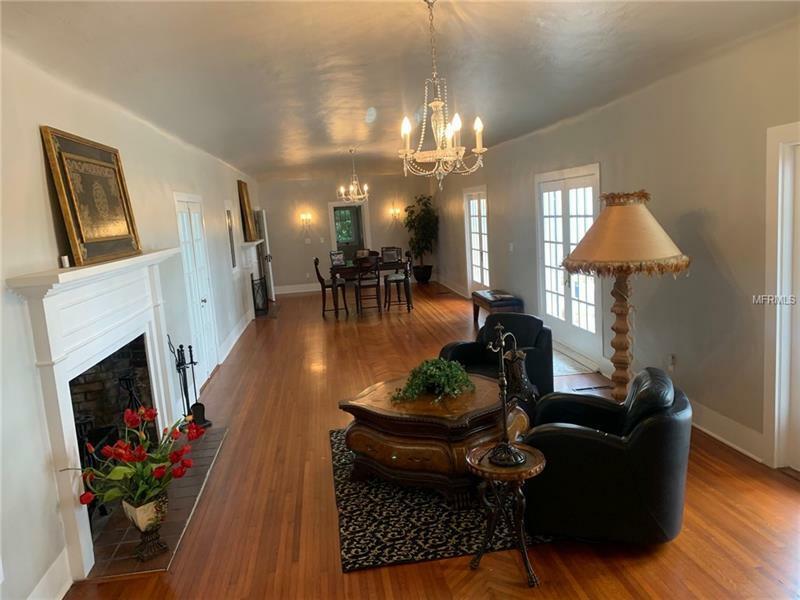 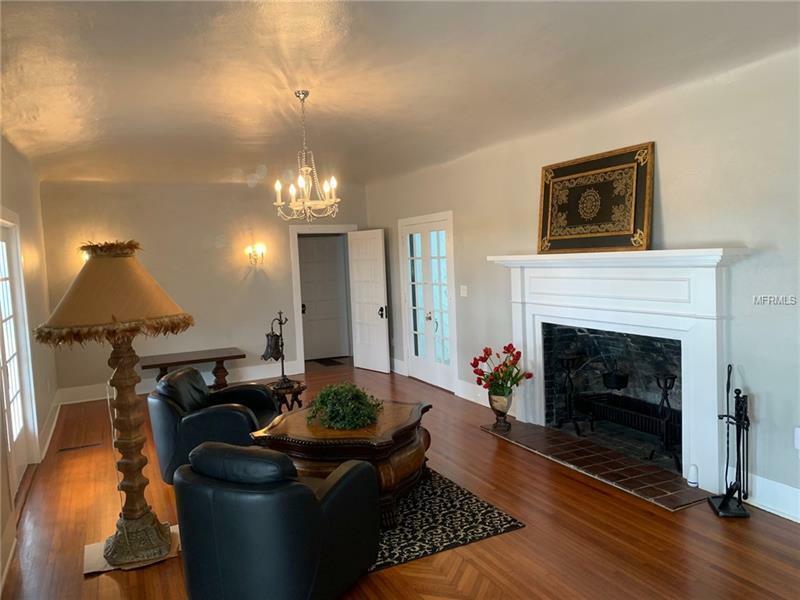 This landmark Riverside estate has undergone a massive renovation & restoration including a new tile roof, re-wired electric, re-plumbed, newly rebuilt kitchen, new southside HVAC, new master bathroom & so much more! 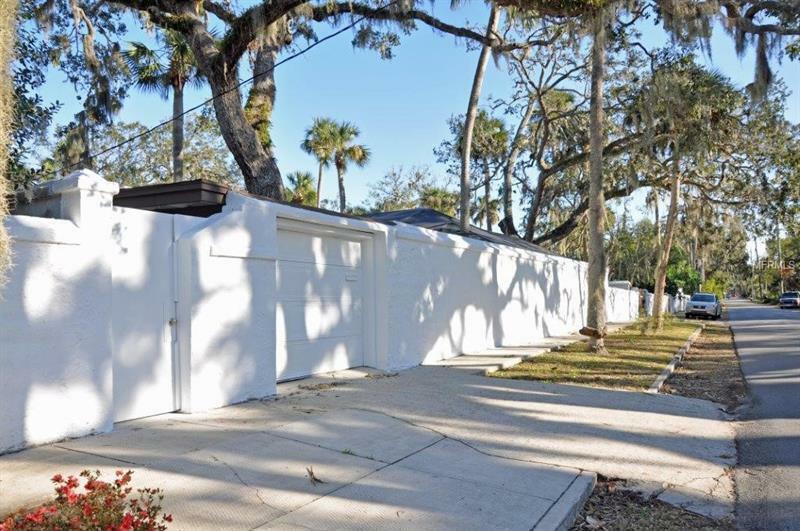 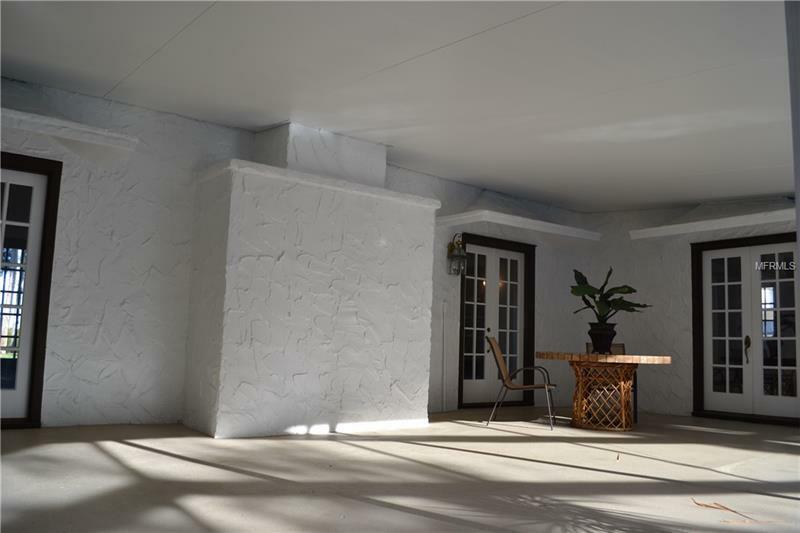 The El Real Retiro is situated on a beautifully-treed & nicely-elevated half-acre parcel that runs street-to-street, sitting back over 100â from the street, with a 7.5+ foot exterior wall wrapping the sides & rear providing privacy. 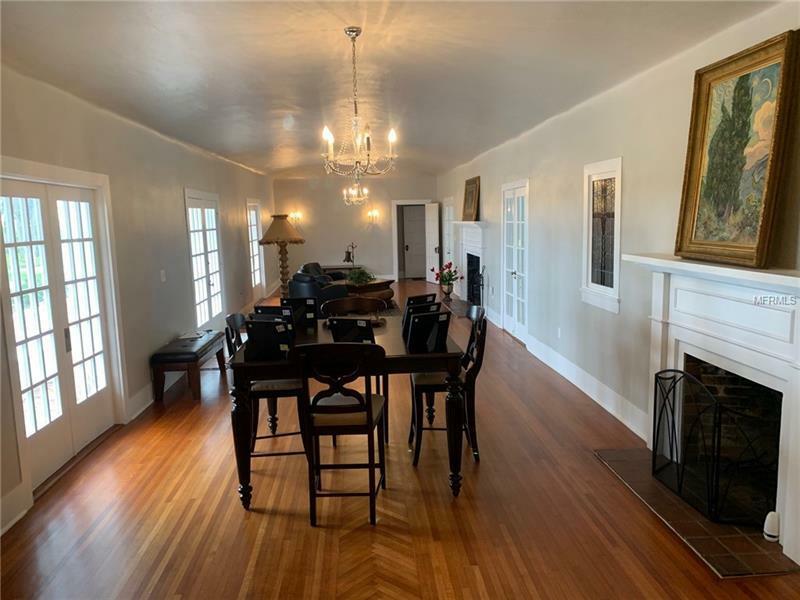 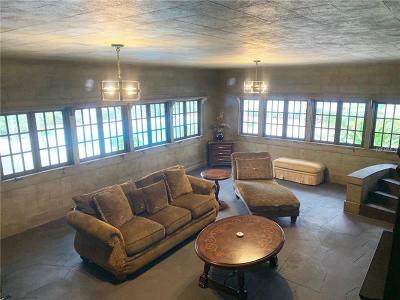 The restoration of this unique one-of-a-kind estate includes beautifully refinished wood floors, newly re-plastered walls, refurbishment of the original antique light fixtures & door hardware. 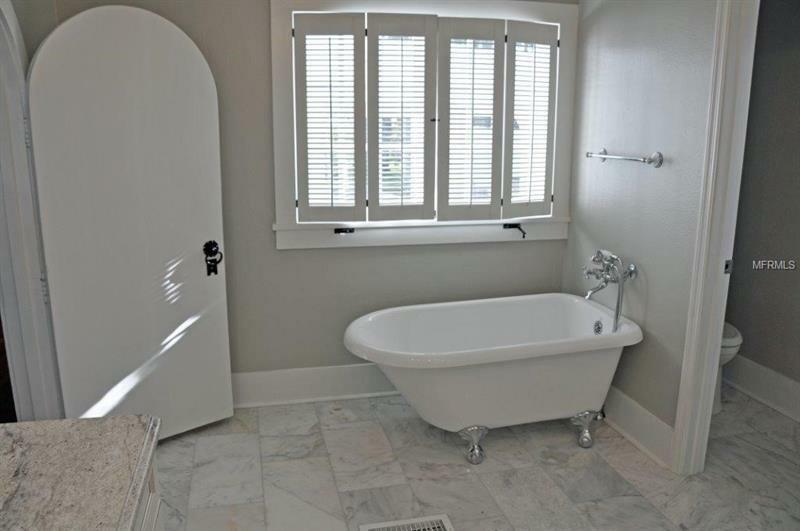 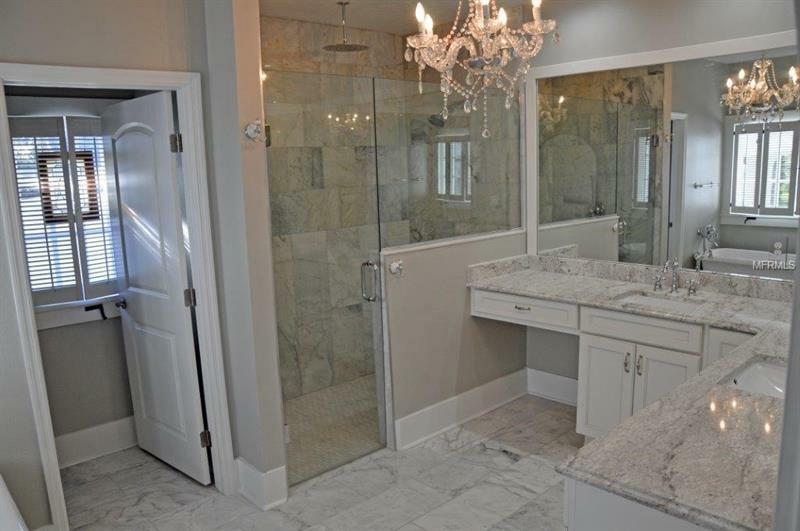 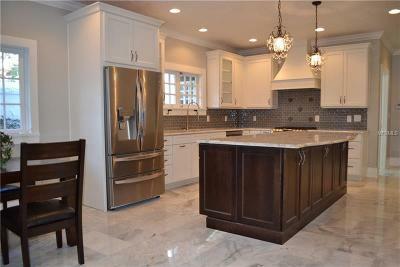 New kitchen & master bath featuring extensive use of high-end Maple cabinetry, marble & granite. 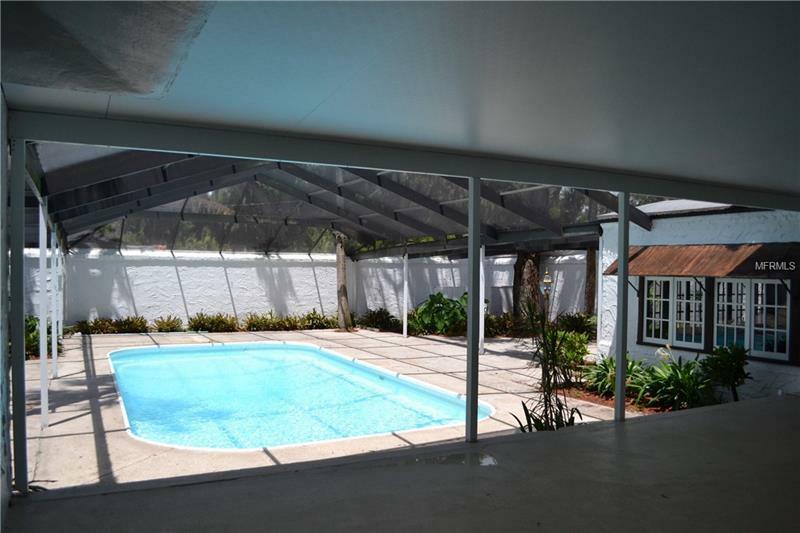 High ceilings, large rooms, French doors & casement windows add charm & fill this home with abundant natural light. 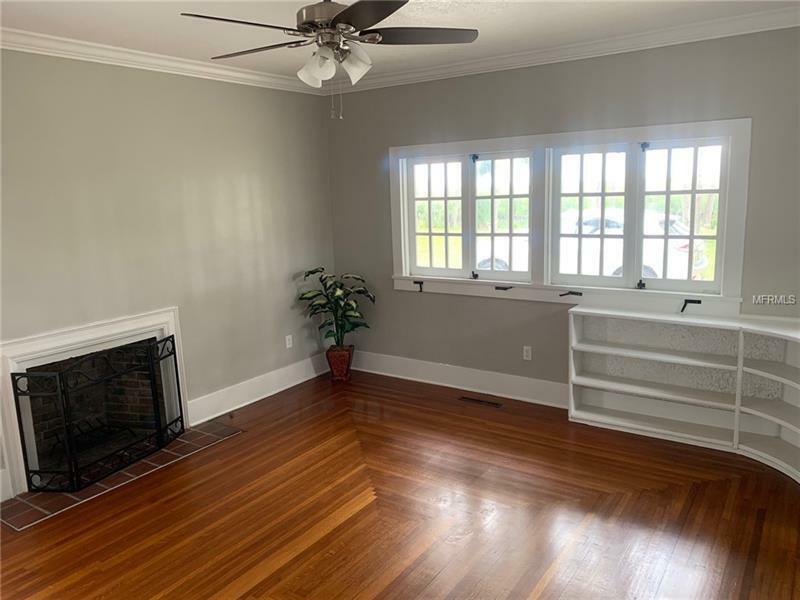 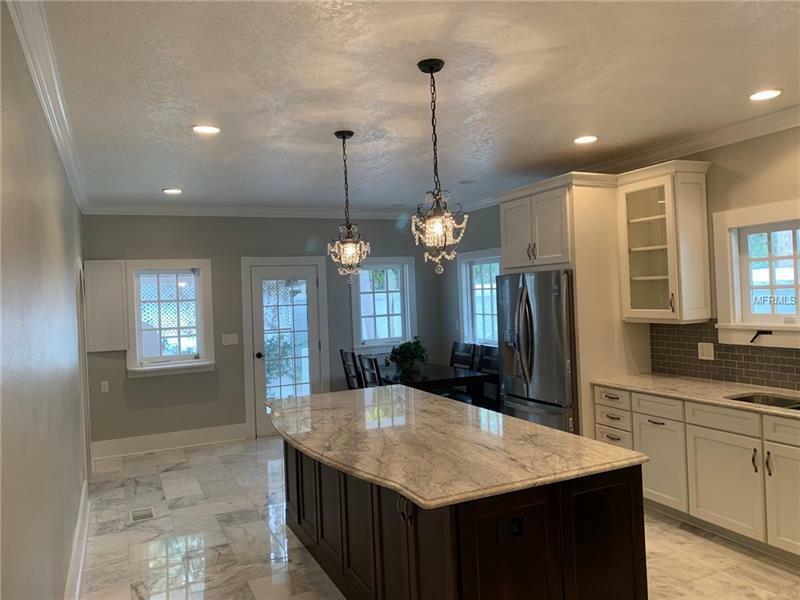 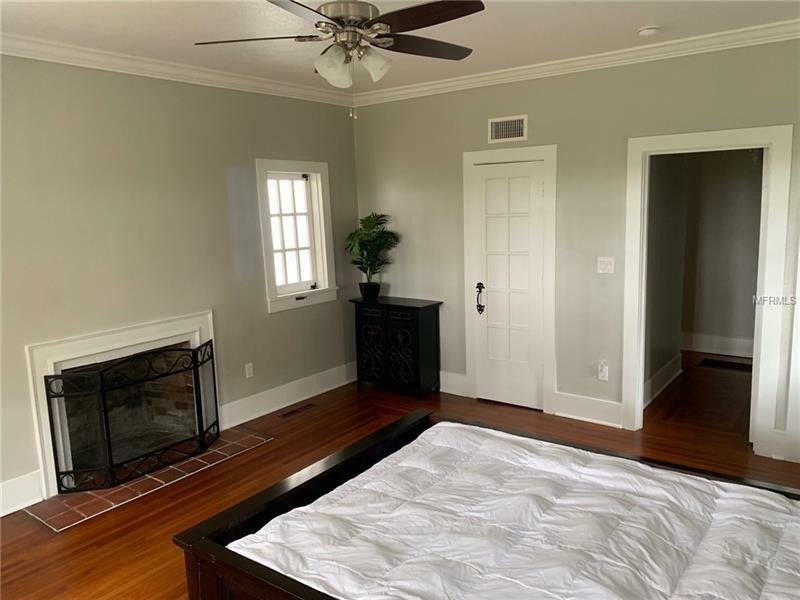 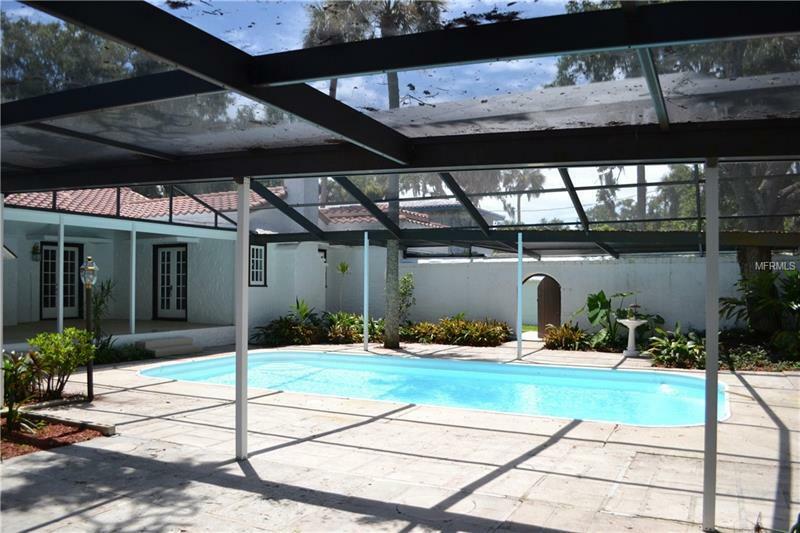 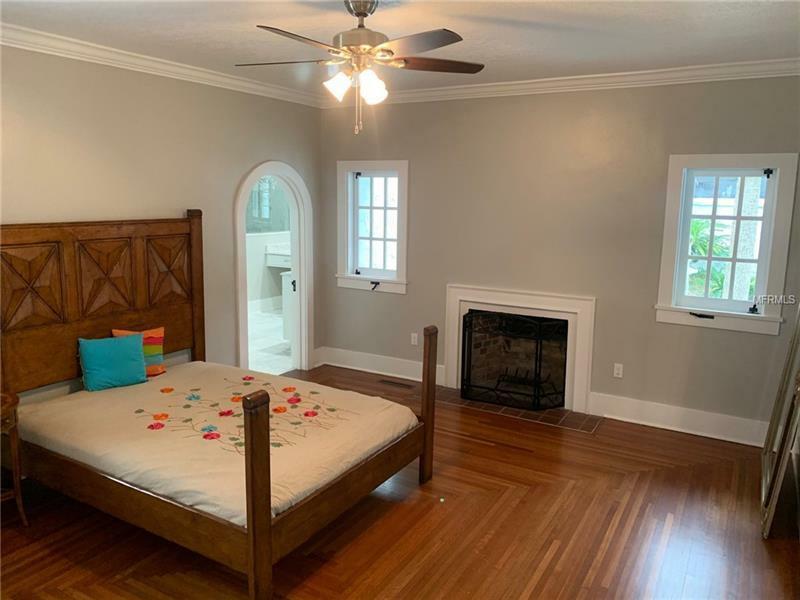 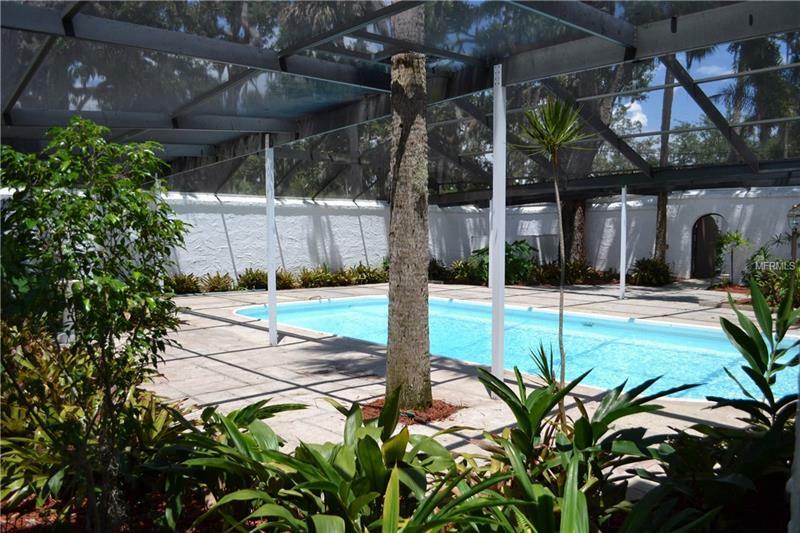 The house features 3 bedrooms, 4 full bathrooms, 6 fireplaces, 2 carports, & a huge screened lanai w/covered porch & large salt pool ideal for outside entertaining. Natural gas fuels 2 tankless water heaters and gas stove top. 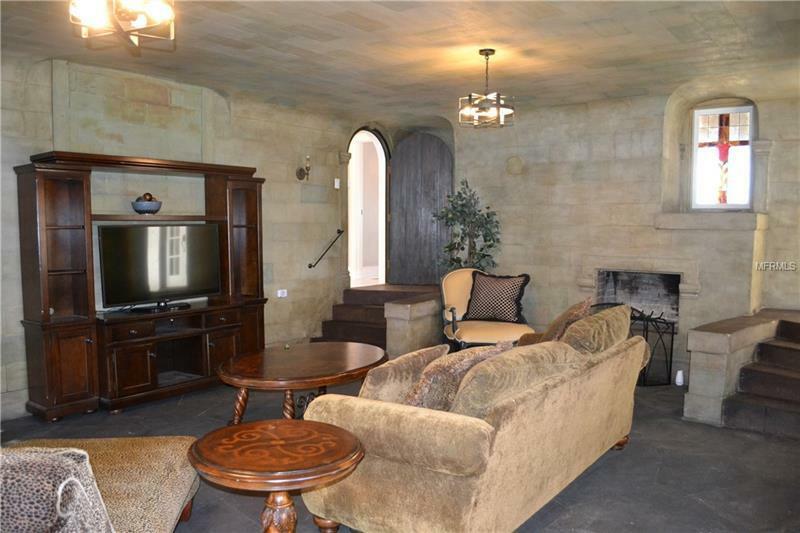 Amazing historical registered property with a new, top-quality renovation.